I have been looking for this product for a couple of years without luck so I was excited to find it here! The product I received was exactly what I wanted! Thank You!! 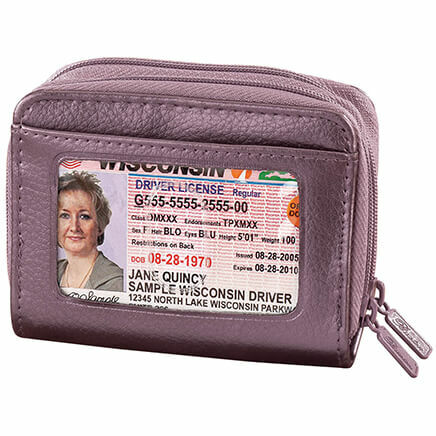 Great replacement product for worn wallet pix and cards. 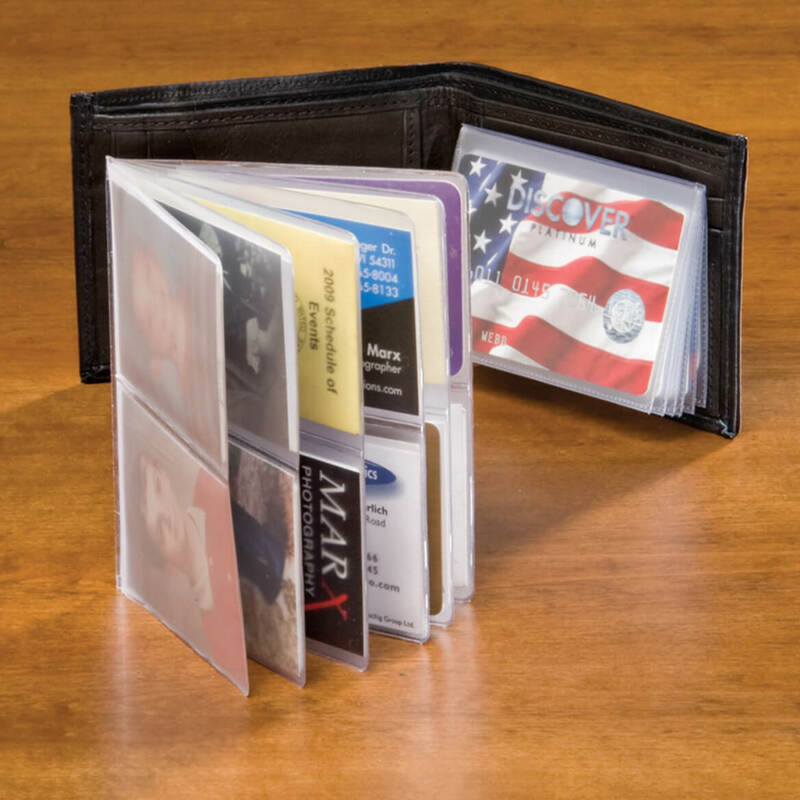 Great inexpensive way to renew worn photo folios in a wallet! I couldn't find them anywhere. These were exactly what my Husband was looking for. Hard to find--so glad you have them! 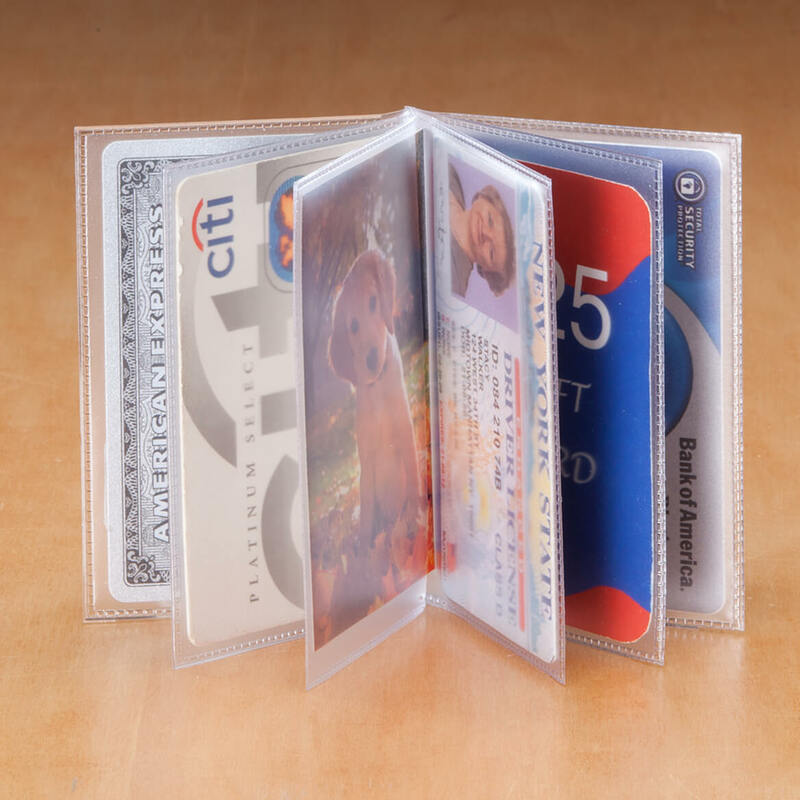 Been looking for new plastic wallet inserts for many months--so glad you have them! bought a wallet for my husband and he needed extra space for business cards. This will work great. This product was exactly what I wanted. I'd buy it again. Hey, it's a plastic wallet insert. Goes in a wallet, holds cards. This one is top quality and I'll return when it wears out. Thank goodness I found this!!!! I have a beautiful credit card holder,but due to the age, the inserts were falling apart (have used scotch tape to hold inserts together for years). Finally found these and very pleased with them. Now my card do not fall all over the bottom of my purse. I ordered 2 and just reordered 2 more just in case. Wish the inserts had more compartments. (I used 2 in my card holder. Works great though. I found the purchase quite attractive, loved the texture and the color! generous enough so the cards all slip in and out without a problem. This cardholder was very useful, as I could put additional credit cards that I don't need to carry every time in it. I'm no longer ashamed to open my wallet thanks to your inserts ..... thank you! A product that nearly everyone uses yet are dfficult to find! Both sizes are well designed and well made. An extremely good price for a fine procuct!! I will be using this in wallets as they don't have them in anymore to show photos, if you don't have photo's they are good for business cards you need and want to keep or if you travel, travel information. I have no cons. Old one was torn. This one is a great replacement. Handy to have and hard to find!!! These are great to have. I purchased a few of the inserts, since the wallet I bought came with one that tore easily. These are more durable. I not only use them for pictures and cards, but there are many other uses too!! Searched high and low. Gave up ever getting them until I found here. These are so hard to find. Very pleased with them. I have so many cards that I need to carry & this product is just what I needed. Everything I have recently purchased from Walter Drake are great. Many I could not buy anywhere else. I will continue to buy from Walter Drake whenever I need something I can't find locally. Love Walter Drake! I bought these inserts to put pictures in because the one I had was falling apart. This product was made with durable plastic, yet I can see all 12 pictures I put in it clearly. It gets thrown around in my purse and items are "poking" into it all the time, yet it never scratches or rips. Great product! Would definitely buy again! Would prefer an option to have more pockets. Absolutely perfect, just what I needed! These are so hard to find now. 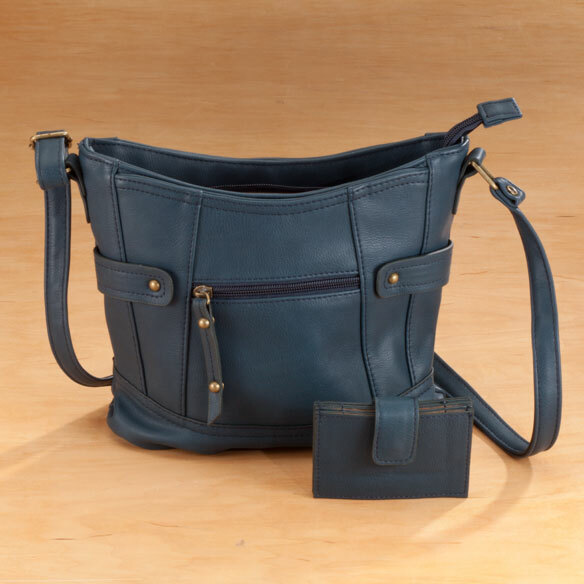 I have an Etienne Aigner credit card/picture case that I love! But have spent the last year or more trying to find a replacement insert. Everywhere else they were too big. Honestly this was so hard to find that now I'm worried WD will not carry them forever. So I might be back to order a stock pile! This was a replacement insert for my wallet. It works fine, has more than enough pockets and is just what I expected. A Hard-to-find item at last! These inserts are very difficult to find these days. I can continue to use my favorite wallet by changing out the worn windows....since the wallet itself is leather and in good conditon. Why buy another wallet...when I really don't want or need one? These inserts are a nice weight and the size is perfect for credit and insurance cards. I'm very please with them! Small purchase for a trip...[...]. Would use this vendor again. The plastic insert in my wallet had torn up from use. The inserts ordered were of good quality and were just what I wanted. 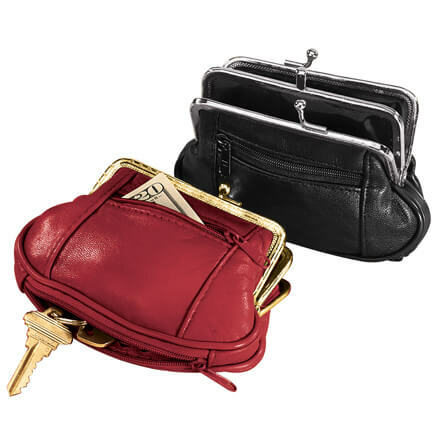 Cannot find these wallet inserts in stores anymore. Thanks for having them in your inventory. I use these inserts to organize my medical, library, zoo and any other cards I need to have available without having to search thru my purse. Fit perfectly in my wallet. A great buy like this is hard to find. Very useful for pictures and id. Economical, too. Really significant is when it's unavailable in certain areas. For me, this was a truly great find and has multiple purpose qualities. Further, can find nothing wrong with it. This can be used to replace picture holders or to add more space for your pictures in your wallet. Love being able to continue using my wallet when only the plastic is worn out, and I no longer have to tape them together. Exactly what my father in-law wanted! Mother in-law called me because I can always find what she wants that they couldn't find in the store. I knew Miles Kimball would have them! These are so hard to find. I was thrilled to see them listed and immediately purchased several. wonderful and at a good price. They are hard to find. Not only do you carry them but at a great price. 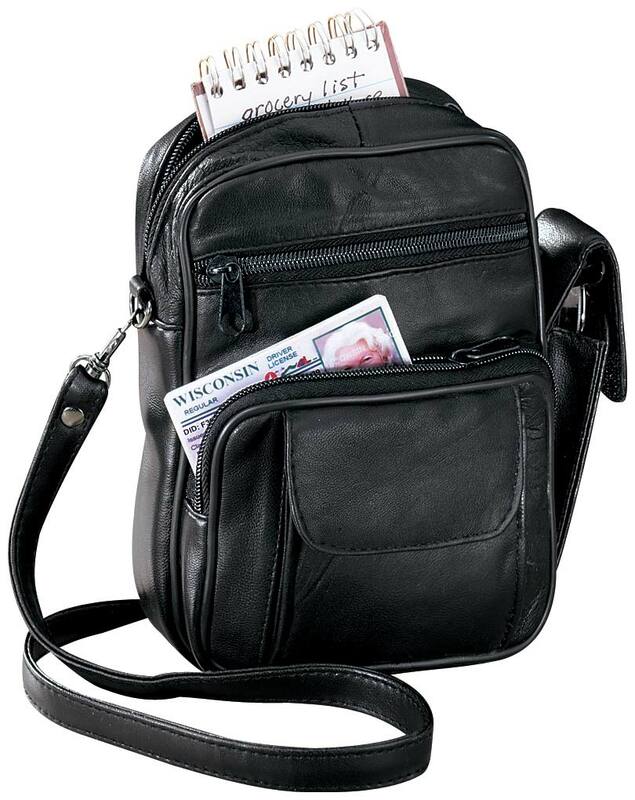 Great for organizing and carrying all those extra ID, insurance, membership, etc. cards. I use these inserts for my credit cards. The great part is space I have after I use these. I like the convenience. I have been to at least 8 different stores looking for this item with no success. I ordered two. One for me...I use for photos and credit cards. The other for my to-be 94 yr. old mother who doesn't want to change wallets but needed a new insert. You've made two very happy people!!!! I really needed this you have to buy a whole wallet just to replace the card holders once they wear out. The credit card insert in a wallet that is still in good condition is coming apart and needs to be replaced. Very hard to find in stores. It was the perfect replacement for a wallet. My husband has been looking for these for months and I'll surprise him. The ones in his wallet have fallen apart. these usually wear and break, so I thought I,d try a few from you..Free ship was important. This was the only place I could find this simple item and the reviews were very good. I have found items in the Miles Kimball catalog which I used almost everyday. I have given some items as gifts as well. I've been looking for something like this and was about to give up until I saw it here. My husband's plastic card holder was torn; needed a new one. Always need to replace them every year. Only place can I can find them. I've been looking for this item to replace some that I owned that were falling apart. Glad to find them! They wear out. These will replace worn ones. Husband has been using these in his tri fold for years. I need these for my wallet. I needed new plastic inserts and this was a good price. We couldn't find them anywhere in stationery stores here. have purchased before and Miles Kimball is only place that i have found them. Good quality. I need one for my wallet that has the insert the other way, do you have that? BEST ANSWER: Thank you for your question. 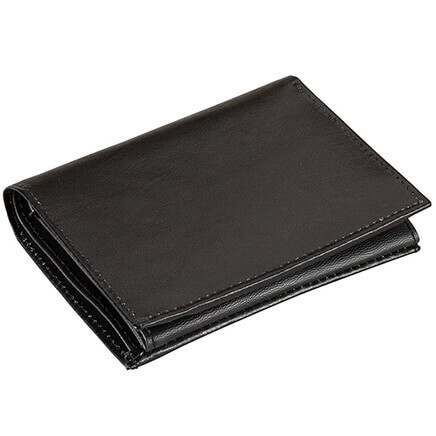 Please click on the following link to view all of the wallet inserts we carry. https://www.mileskimball.com/search-page?query=wallet%20insert We hope this information will be of help to you. What are the dimensions of the flap that holds the insert in place? BEST ANSWER: Thank you for your question. The dimensions are 3 ¼” W by 2 6/32” L. We hope this information will be of help to you. I live in Canada. Will joining your email list provide me with free shipping? 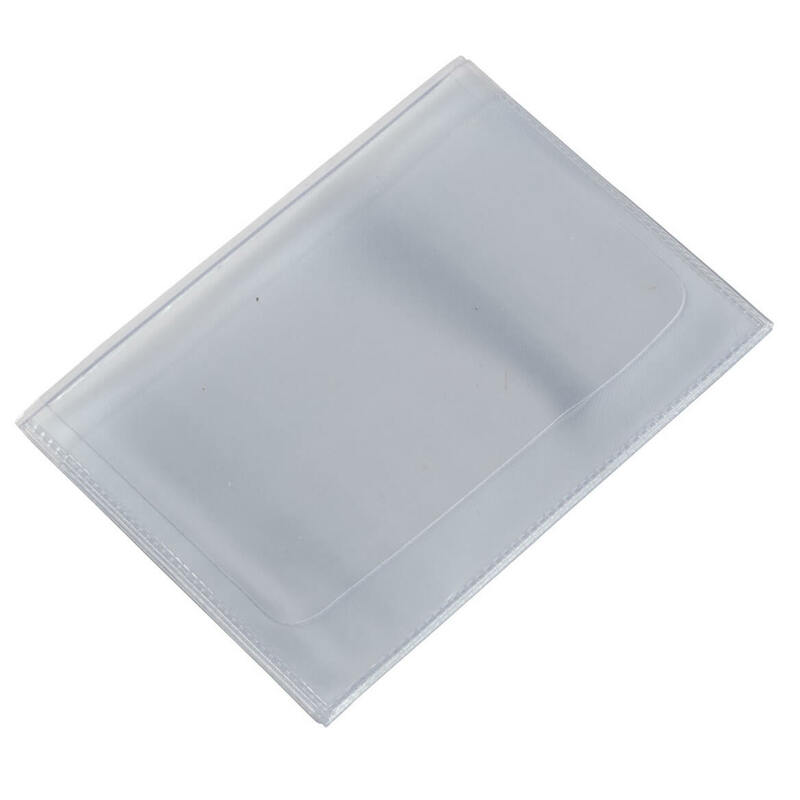 I was thinking of ordering Qty 2 of the 6 sleeve plastic wallet insert - please advise. Thanks. BEST ANSWER: Thank you for your question. Please enter the email source code during the checkout process to take advantage of the sale prices or special offers. We hope this information will be of help to you. are these side or top loading ? BEST ANSWER: Thank you for your question. They go in through the long side. We hope this information will be of help to you. Do you have any larger? BEST ANSWER: Thank you for your question. Yes, we do offer our credit card inserts that are slightly larger. We have provided a link below to this item on our website. We hope this information will be of help to you.